The evolution of technology is something that has radically changed our lives. Looking at the shipping industry it is very interesting to see how things have changed. Not that long ago horses were the fastest way to deliver a package and in time they were replaced by trains, cars and airplanes. Slowly, shipping became something that was done internationally, and even common people were able to take advantage of these services. Nowadays, you can receive something from the other side of the globe in just a few days, and speed is not the only thing that changed when it comes to delivery. Customers are able to find out where their package is at any times thanks to the tracking option and evolution won’t stop here. It is a known thing that Amazon is planning to offer deliveries that place your package right in your house, and drones are supposed to become the future of delivery. Let’s see what were the inventions that changed the way we receive a package. Barcodes are not something we pay attention too, but they were very important for the development of parcel delivery. 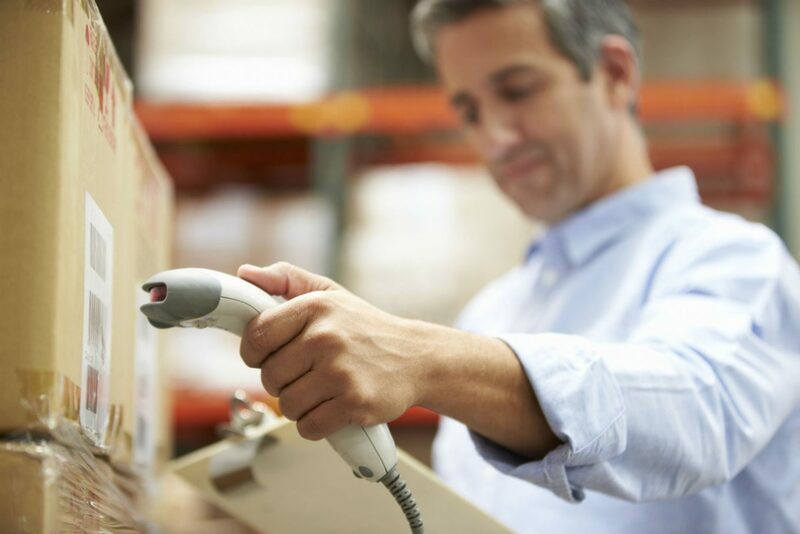 More specifically, after the first barcode system was installed in 1969 in a General Motors plant, barcodes became a simple way of processing information. In the ‘80s, 2D image scanners appeared and that technology became something that is now used even on smartphones and mobile devices. Delivery drivers can use it to track packages, and barcodes have become just as important as ID numbers. We don’t really have to explain why ecommerce is one of the most things that happened for parcel delivery. Back in the day, you could order things via mail thanks to actual catalogues, but it doesn’t even begin to compare with online orders. Thanks to the Internet, people are able to find the best offers available and compare all the prices, which increased its popularity. Costs also became lower and there are various services like ParcelABC, Technology to send cheap parcels. Only in UK, more than 15% of all retail sales is represented by online shopping, which is a huge number. Smartphones and data services also play an important part here since they allow customers to shop online no matter where they are. Studies showed that many people do it on their commute to work, which proves just how efficient online shopping can be. People began to be more invested in their packages and they wanted to know exactly when they will come. This way a person would be able to plan a their ahead, knowing exactly how long it will take until the parcel will be delivered. Parcel tracking became therefore an available feature. Not only that the customer will know precisely when the cargo will reach its destination, but they will also be able to track it and know at any time where it is. Online tracking allows you to check the current location of your package, and many services also send you text messages to keep you updated automatically.